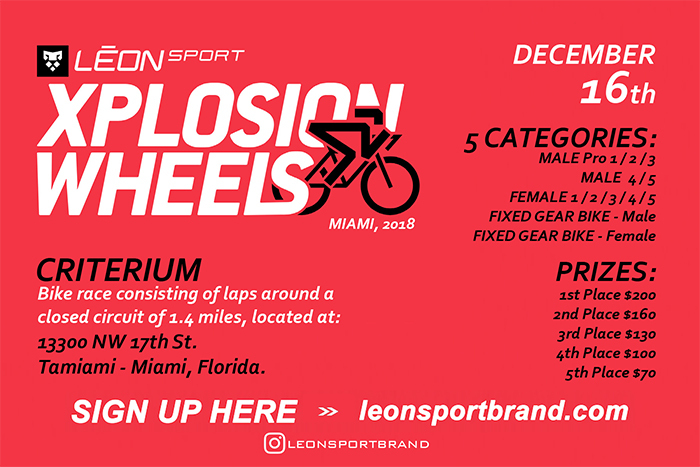 Xplosion Wheels brought to you by Leon Sport Brand and RaceTime is the ultimate cycling race in South Florida for Road and Fixed Gear bikes. 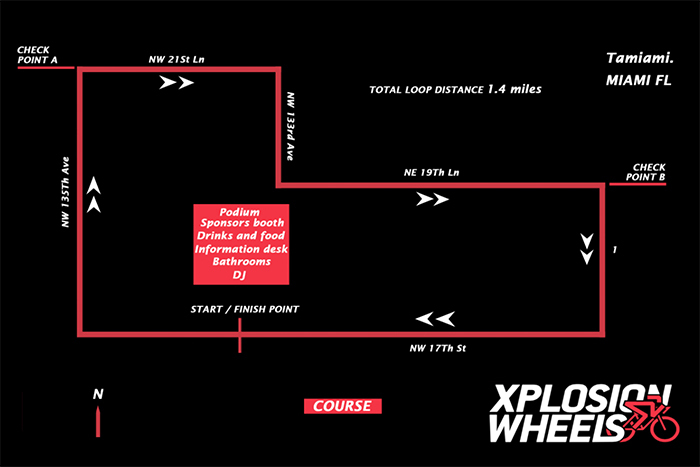 Bike race consisting of laps around a closed circuit of 1.4 miles ubicated in Tamiami - Miami, Florida. Criteriums require a mix of good technical skills and riding safely with a large group on a short circuit and exceptional "sprint" ability to attack other riders and repeatedly accelerate hard from corners. So, sit in, conserve your energy, and wait for the action to really heat up the next December 16th. 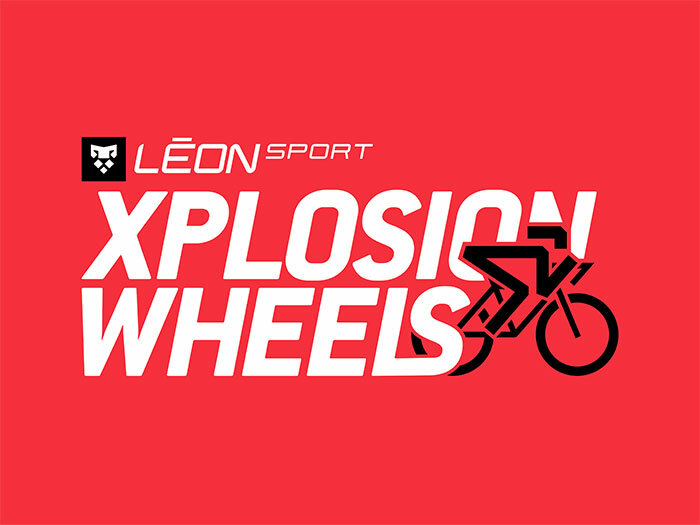 We have awards for the top 5 cyclists of each category and more than $3,000 dollars in cash for them. Sign up now! !